with the highest priced luxury sale in 2016 of $25.25 mil in Incline Village NV. The Truckee market experienced a banner year with $1 mil plus sales up 95% from 2015. Read more in Chase International's report below. You can also request a free copy. Its An Amazing Start to the 2017 Ski Season! Lake Tahoe and Truckee is a white Winter wonderland! 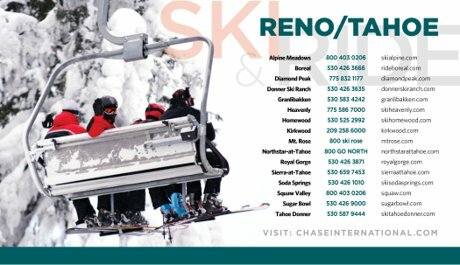 Check out our list of local ski resorts and contact information. 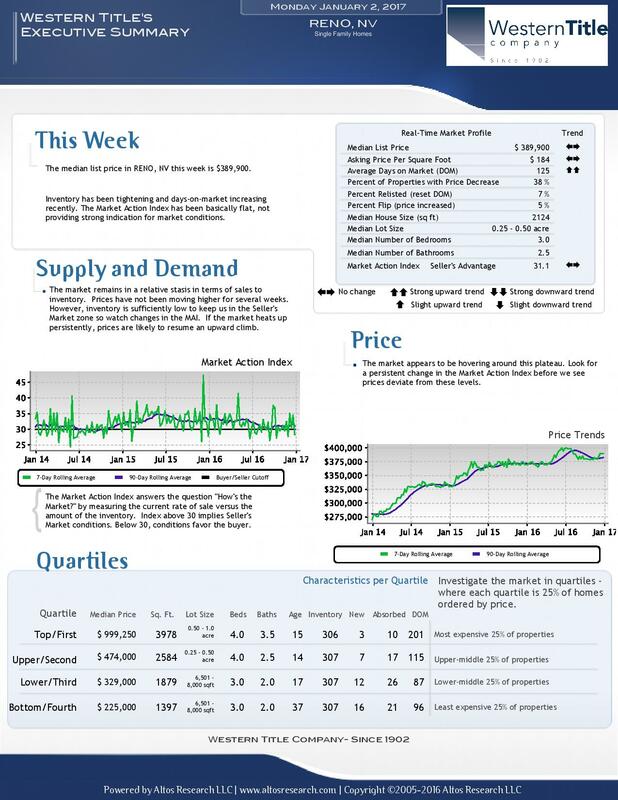 Thank you Western Title for sharing the Executive Summary of the Reno Nevada real estate market report. Tahoe Donner - Where tradition begins..... developed in the early 1970's many families call this wonderful vibrant mountain community their home or vacation home. Offering year round family-friendly amenities, events, fine and casual dining. Call us today about the great real estate offerings in the high Sierras. Wondering where to play this Winter? Look no further. 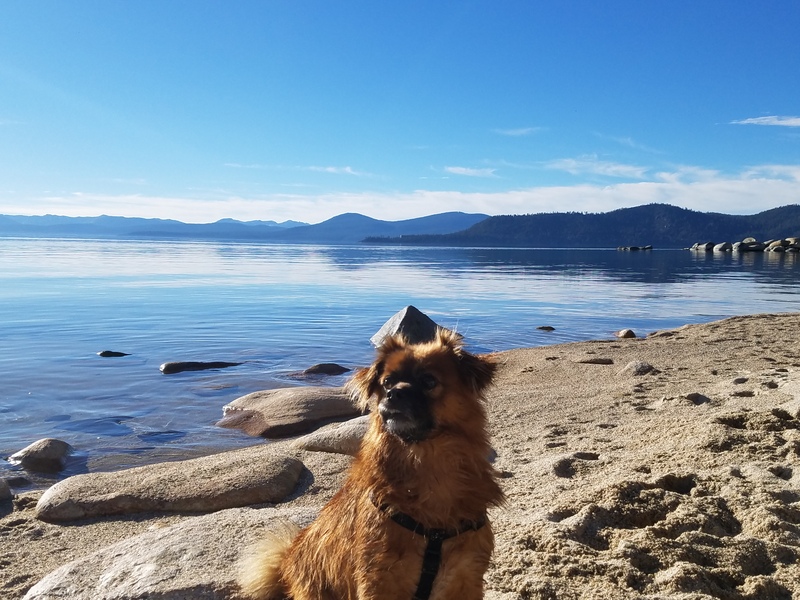 Tahoe Donner has a few wonderful, family friendly spots. One of the best communities in Truckee California offering an array of amenities all year round. Check out the Winter sport playground. Tahoe Donner is also one of the most sought after Truckee neighborhoods for second home investors alike. Click here to see Tahoe Donner home listings. Northstar postpones opening day, what you can do Friday to keep the kiddos happy. Northstar announced yesterday that opening day will no longer be this Friday the 18, and we are all in denial. Our kids were so excited! But don't fret just yet. The city of Truckee has got you covered. If you were looking forward to family day on Friday, you can celebrate at the 35th annual downtown Holiday Festival & Tree Lighting ceremony. Watch the kids adorn trees with festive lights, take pictures with Santa, and watch the celebrated tree lighting. Event starts at 4:15 PM. Click here to see the full details. Northstar is anticipating a new opening date of Wednesday, November 23. We can't wait, and neither can the kids! Watch this video of these two amazing little girls that know a think or two about riding in the snow. If this is the lifestyle you want to offer to your kids, you should let us help you move to Northstar where we have several luxury properties available. Call Tilly Mezger at 888 800 0893 today, and let her introduce you to the luxury mountain lifestyle. Once again Chase International leads the way with the highest price luxury sale at $25,25mil in Incline Village Nevada The luxury market has seen an increase in dollar volume sold with Incline Village leading the way with a 61% increase. The Truckee market has seen a banner year. Dollar volume is up 148% units sold up 129% and Martis Camp closing 37 homes between $2 - $9 million. .